Save 48% and get free shipping! 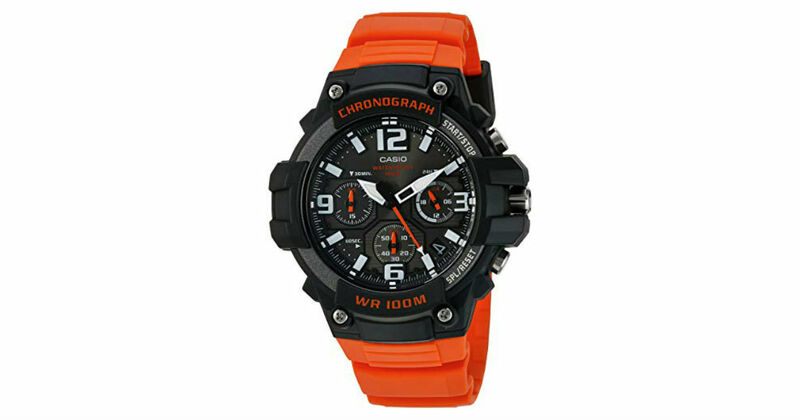 Score this Casio Men's Heavy Duty Chronograph Watch for only $31.20 shipped on Amazon, regularly $59.95. Case Diameter is 49.3 mm and is water resistant up to 100m.